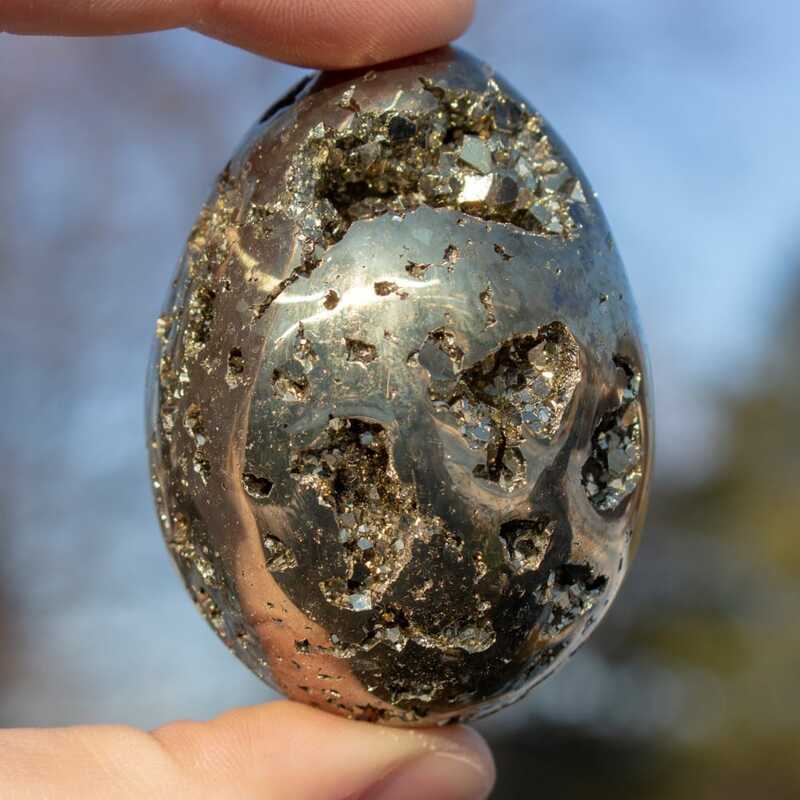 Pyrite is an iron sulfide with a metallic luster, containing some pale brass-yellow hues. 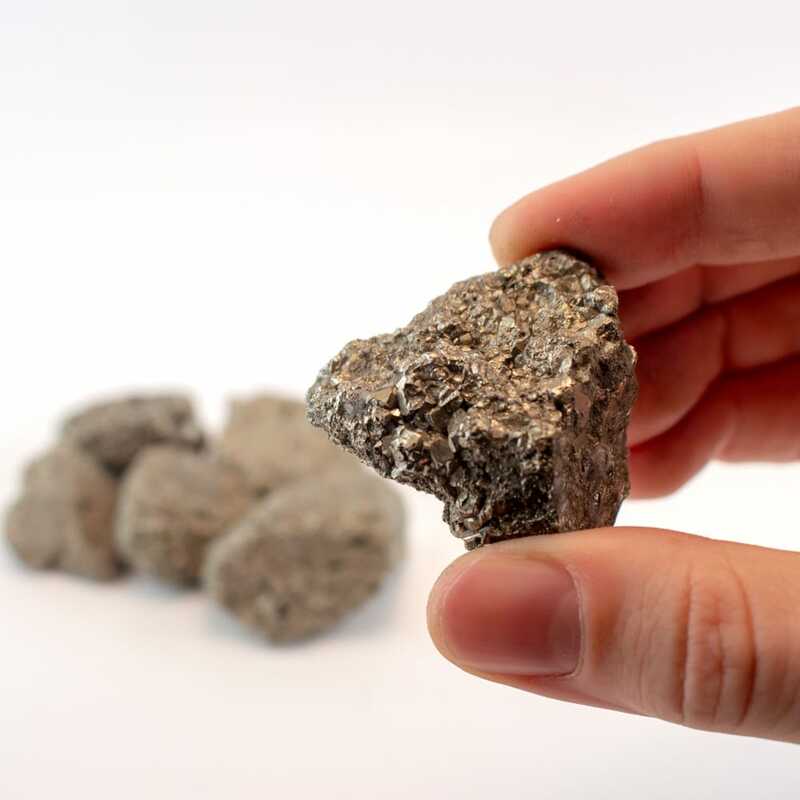 It forms at both high and low temperatures and typically forms in small quantities within igneous, metamorphic, and sedimentary rocks worldwide, making it the most common sulfide mineral. Although it is found in many places, its primary deposits are located in Italy, Spain, and Peru. 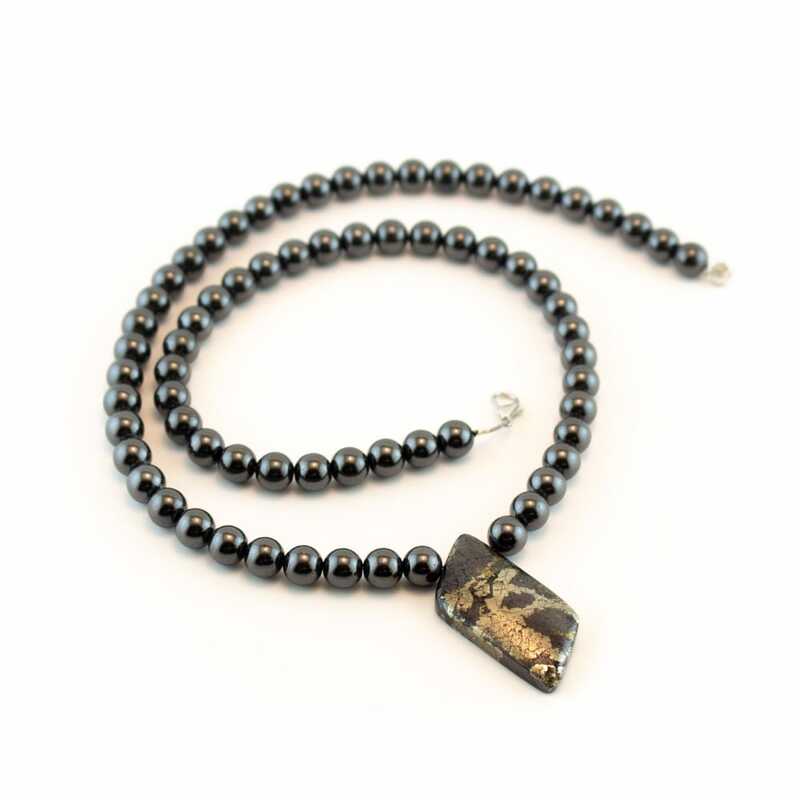 Pyrite is a stone of pure masculine energy. It works directly with the solar plexus, sending a flood of power directly into it and instantly increases one’s vitality. 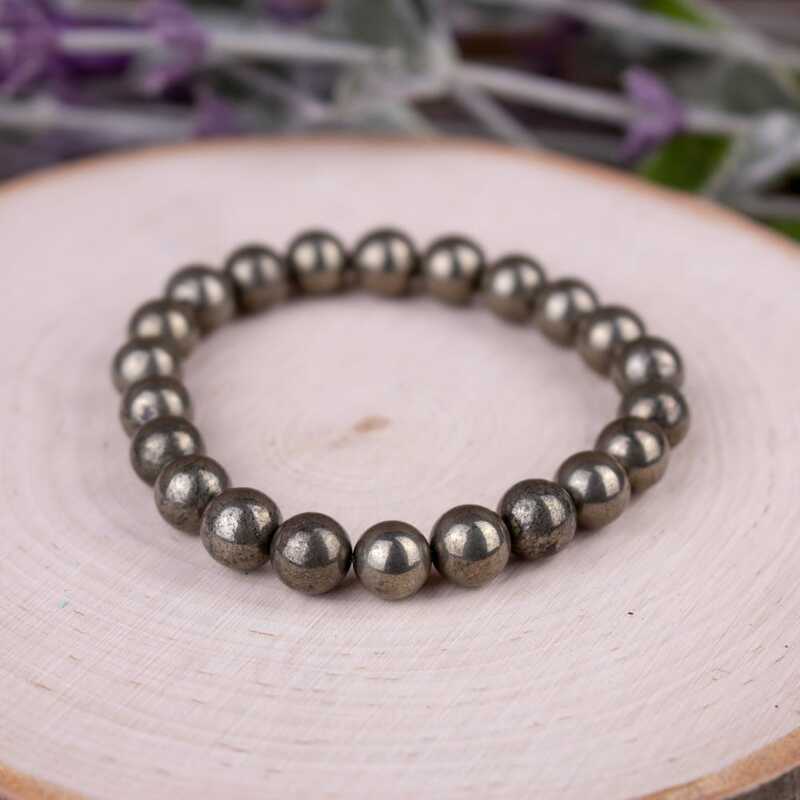 It provides a massive boost to one’s willpower and directs this energy towards overcoming bad habits, allowing one to build a strong foundation for new healthy patterns, and a constant flow of positive energy. 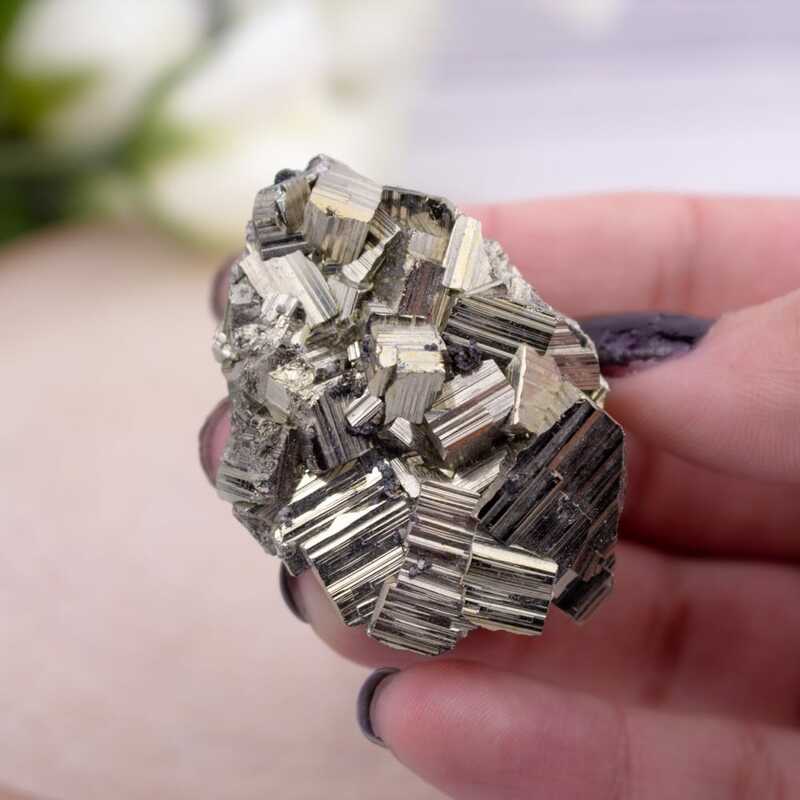 Pyrite is of great help in overcoming anxiety and helps one to develop an unstoppable mindset towards whatever one decides to achieve. It aids one in facing their fears, as well as negative influences and gives one the courage to stand up and remove them. 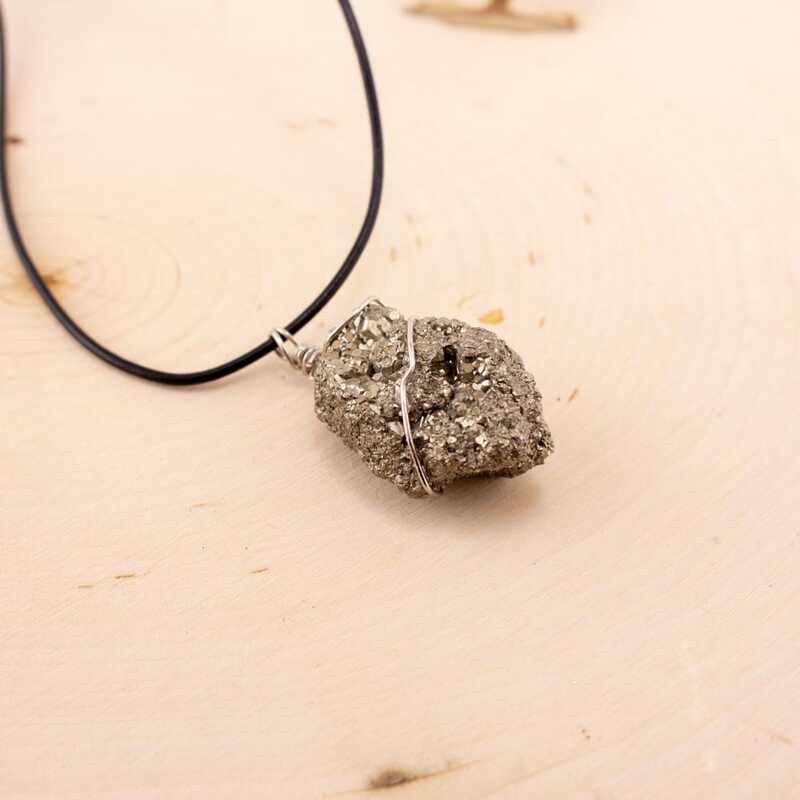 Through all of these traits, Pyrite assists in balancing polarities and in the entire auric field. 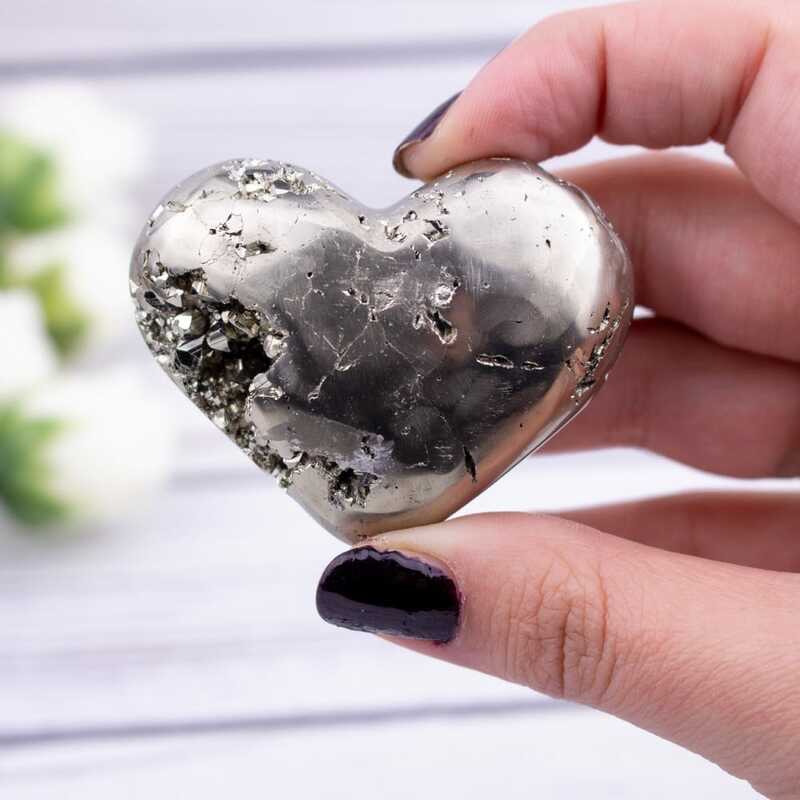 This also makes it highly beneficial for both men and women as it helps them to balance their masculine side and bring it into harmony with the feminine. Specifically for men, it enhances masculinity and enthusiastic sexual expression. 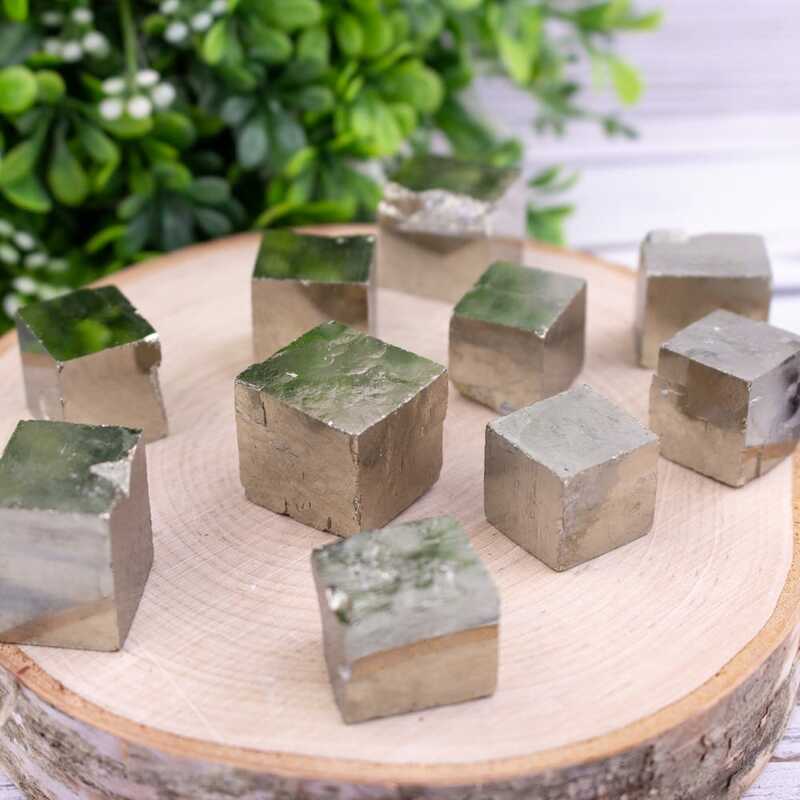 Pyrite strongly stimulates one’s creative energy making it a great ally in the fields of art (especially sculptures), architecture, mathematics, science, and anything that may require ingenuity. It amplifies one’s qualities of ambition, commitment, and persistence, which is extremely useful when initiating long term goals as it helps one develop the drive to begin something and follow it through to the end. Its vibrations promote strong resolve and confidence. 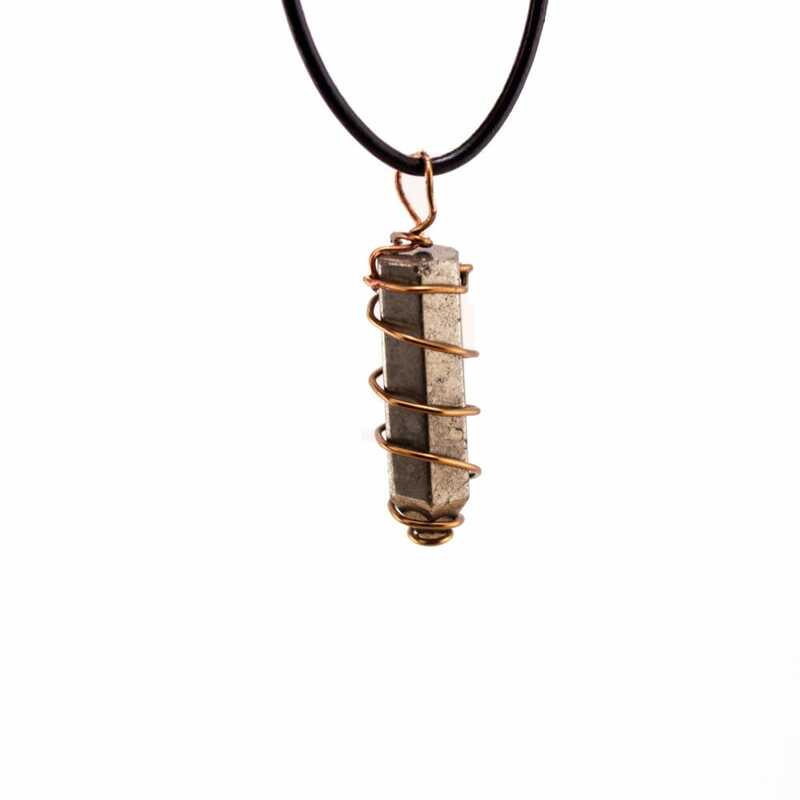 This stone also boosts one’s mental clarity and focus in all matters, and supports one in taking assertive action. It awakens the inner warrior for the benefit of the self and of all. Physically, it supports male reproductive health and helps in fighting infections.